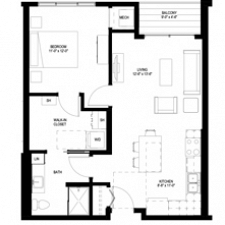 Abiitan Mill City offers a choice of eight different studio, one-bedroom and two-bedroom floor plans, allowing you to decide exactly what apartment fits the lifestyle you have in mind. 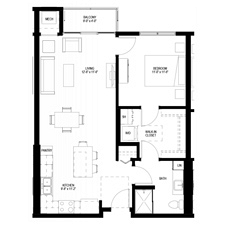 With a variety of sizes and layouts, you can freely decorate your new home to be exactly what you want. 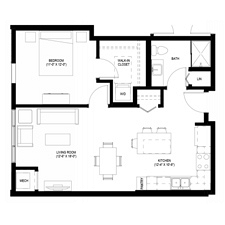 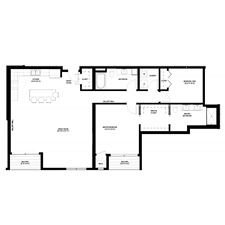 Which floor plan will you choose? 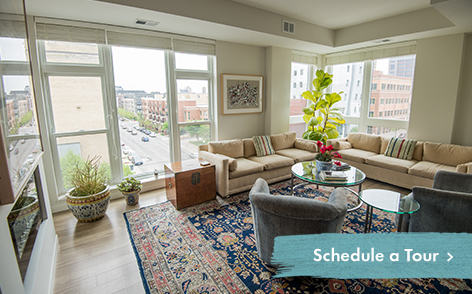 Call 612-200-1500 or click here to schedule a tour online and pick your favorite residence!